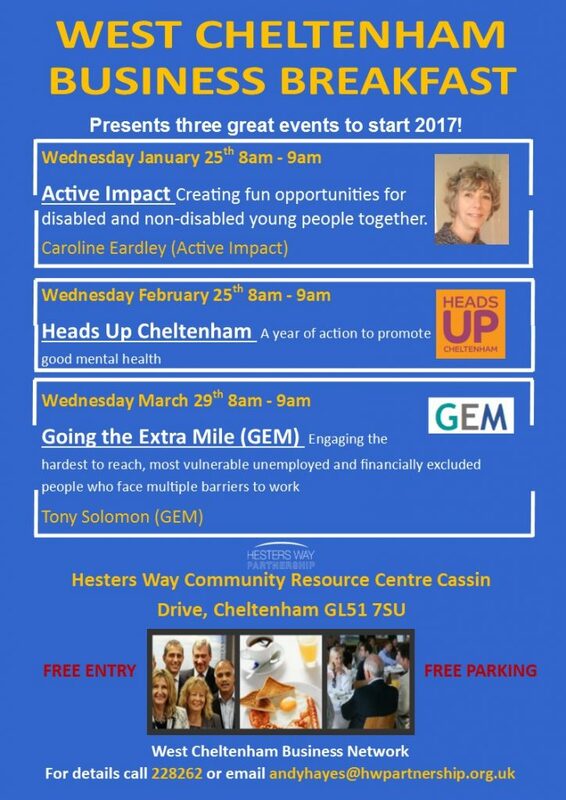 The next West Cheltenham Business Breakfast will be on Wednesday 15th January and will feature a presentation by Caroline Eardley of Active Impact. 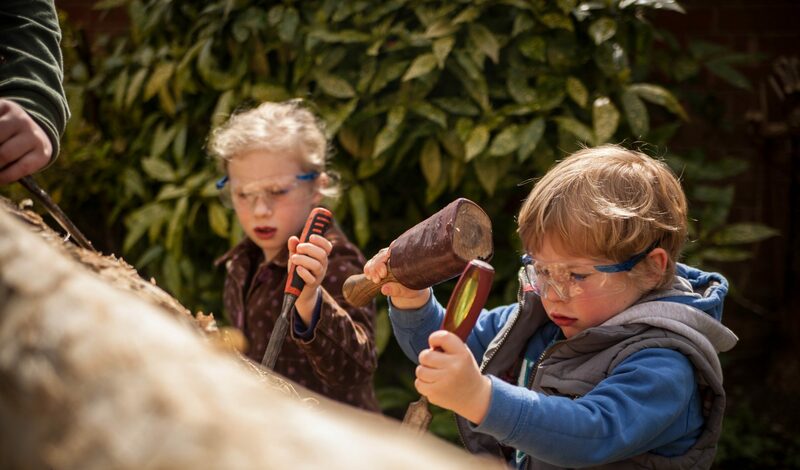 We’ll be given an insight into the work of the charity which provides opportunities for disabled and non-disabled young people together. The groups is free to attend but if you’d like one of Jim’s hearty breakfasts it’ll cost you £5….the coffee and cakes are pretty good too. January 25th; Active Impact Caroline Eardley; working collaboratively with the disabled and able bodied.